i just came across these two photos. 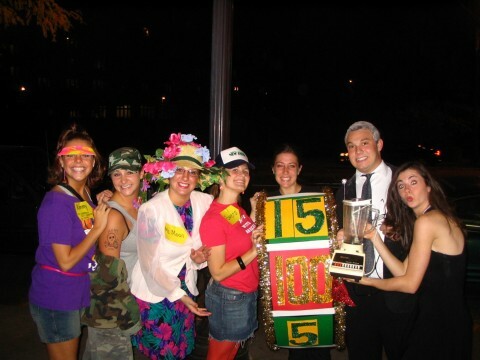 in college my friends and i really enjoyed group themed costumes. can you believe we didn’t win a single costume competition?! I would like to bid $1 bob. 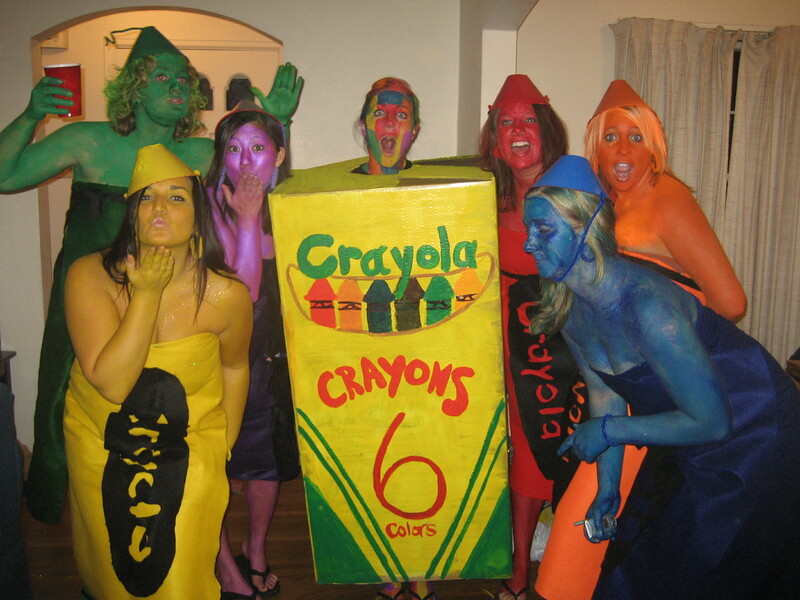 Actually – those costumes are priceless!